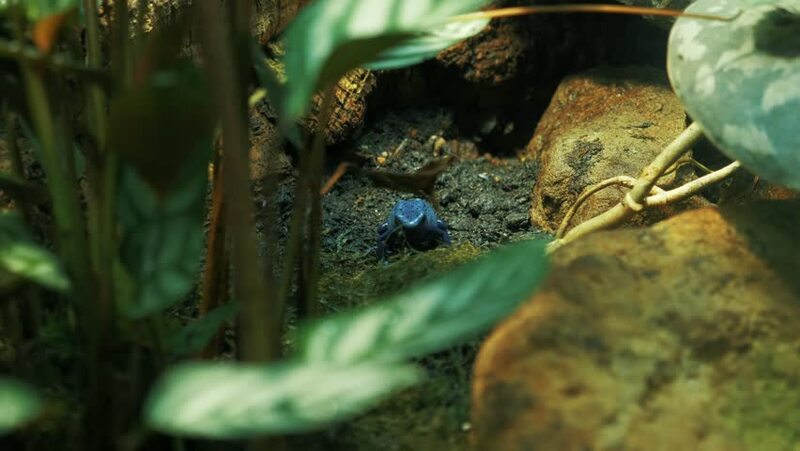 A blue frog standing in the mud catching insects with its tongue and eating them. hd00:21Jaguar round crab (Xantho poressa) eats polychaetes (Nereis sp.). hd00:14Devil firefish or Soldier lionfish (Pterois miles) against the background of a water surface, medium shot. hd00:45Green-yellow and Red Warty frogfish (Clown anglerfish), Antennarius maculatusin the artificial corals ( robes) in Zulu sea Dumaguete Philippines.